Raleigh Eugene “Gene” Lacy, age 92, of Laramie, Wyoming, passed away peacefully in his sleep on Dec. 6, 2018, at his winter home in St. George, Utah. He is survived by Bertha, his loving wife of 65 years; daughter Sandy DeCora of Laramie, Wyoming; sons Cody (Sheryl) of Longmont, Colorado, and Ron (Melissa) of Lakewood, Colorado; sister Pauline Steen Gafford of Leland, Mississippi; seven grandchildren; 10 great-grandchildren; and many nieces and nephews. Gene was a devoted and loving husband, father, grandfather and great-grandfather. Gene served his country in the Air Force. Afterward he served his community as a fireman in the Laramie City Fire Department. He retired after 20 years of service. In addition, Gene was a gifted woodworker, craftsman and homebuilder. 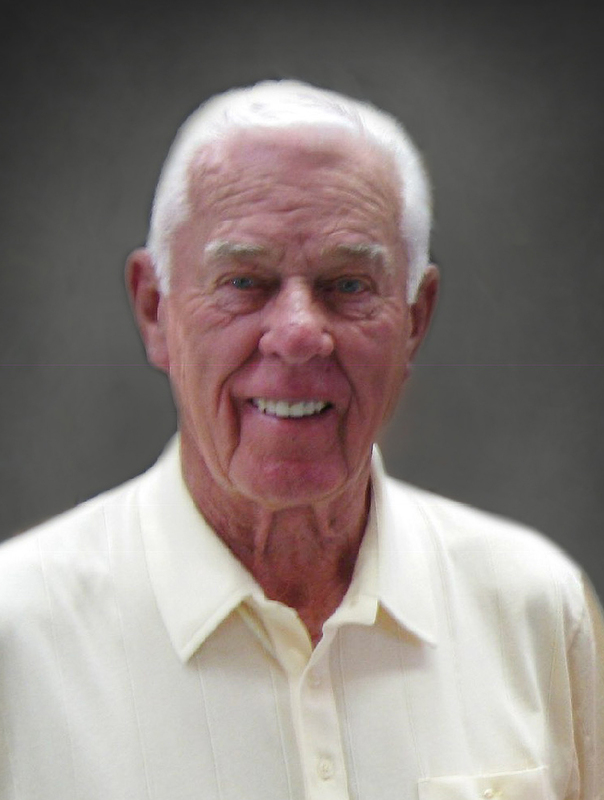 In his free time, he was an avid golfer and he loved to read. He was a warm, kind and generous man who will be greatly missed. A family memorial service will be planned for a later date.